Recently, Best Buy announced that it is expanding space in 700 of its stores to better showcase Amazon’s Echo and Google Home devices and their interaction with smart home technology. Smart home technology is likely to be a key growth driver for Best Buy in the next few years. 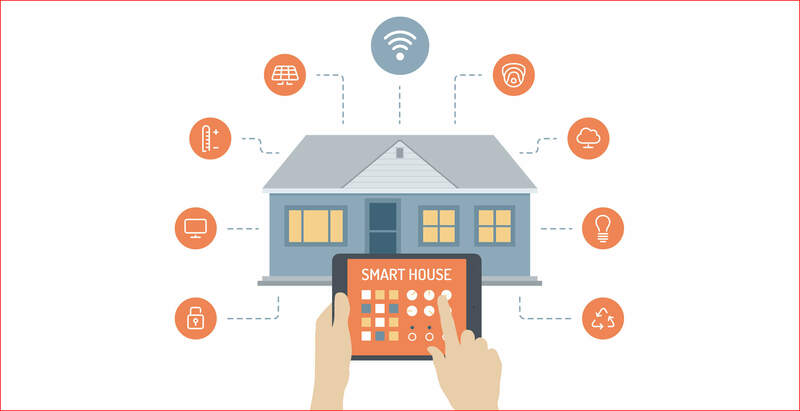 According to Zion Market Research, the global smart home market is likely to grow at a CAGR (compounded annual growth rate) of 14.5% between 2017 and 2022 and reach $53.45 billion by 2022. While home owners are enjoying the convenience and comfort of home automation, many need a detailed demo to be able to understand these products and choose the correct one for their homes. Further, integration of the smart home control device (Amazon Echo or Google Home) with devices such as lights, security systems and appliances is the key to convenience. For a smart purchase, homeowners need to understand these links to get the most value from these products. Expanding its store space to display these devices and demonstrate how connections work can help Best Buy in attracting and converting more customers for these products. North America is expected to be the largest market for smart home products, and given Best Buy’s solid market position in the region, it is well poised to capture this growth. Further, setting up a home automation system can be fairly complicated, and Best Buy has an opportunity to provide services for setup, generating additional revenues. The company recently entered into a partnership with smart home solutions provider Vivint to sell its products and services in 400 Best Buy stores starting this summer. This partnership will ensure that at least one Vivint employee is present at Best Buy stores to assist customers in their purchase and installation decisions. While the smart home market is likely to grow rapidly in the next few years, issues such as complexity of installation and lack of awareness/education on the benefits of these products can suppress adoption. By bringing in experts to its stores to educate customers, Best Buy is ensuring that it retains its strength of a “go-to” place to understand and purchase new technologies. This initiative is likely to drive sales going forward. 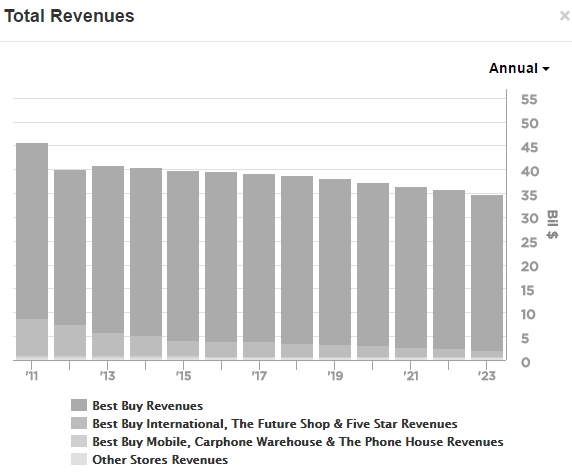 We expect Best Buy’s revenues to decline gradually over our forecast period as it faces intense competition from e-commerce and omni-channel players such as Amazon. However, a decent share of the $50 billion+ home automation market along with a focus on e-commerce initiatives can help Best Buy arrest this decline and grow revenues in the long term. Copyright All Right Reserved 2018 SmashToast, Inc.